Late season mountain goat hunting is a dangerous endeavor. Wind blown knife ridges attract the hardest of critters, high risk…high reward. Why are we drawn towards risky behaviors? In some circumstances they can be healthy, well sort of. 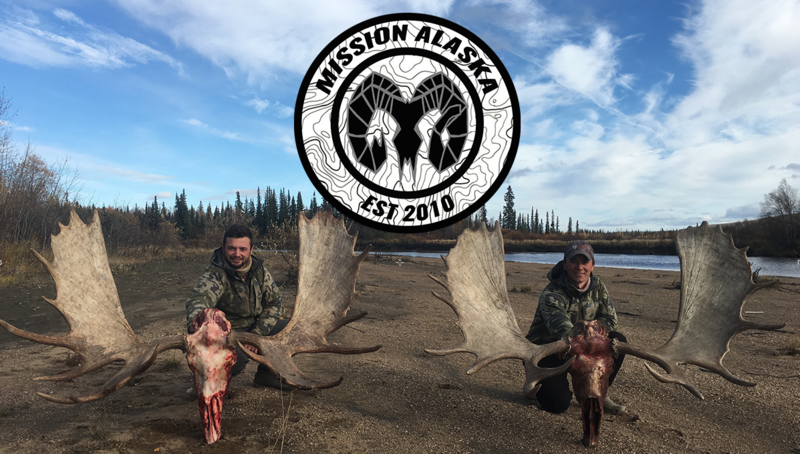 On this adventure, Austin and Brian climb towards the goal of notching a late season goat tag. Before and after any hunt you should aways ask yourself a significant question. What’s really important? What’s the purpose of this hunt? As you become more enthralled with the legacy of hunting and the heritage that follows, you should always be cognicent of the reality of your decisions. Jordan’s first mountain goat hunt attempts to answers these personal questions and signify’s what is Important to our family.